After publishing his first book of digital paintings, the author decided to open his personal website, featuring more of his work and writings in a convenient digital format. Expandable website solution was needed. 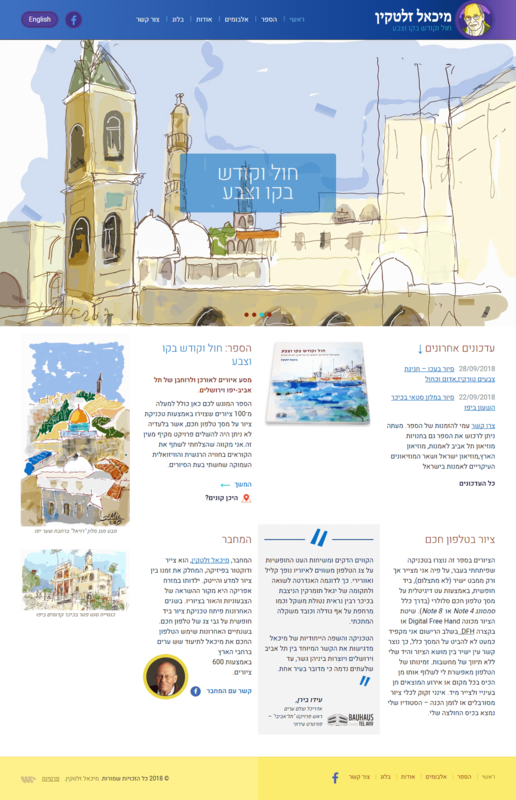 The website features 2 languages, Hebrew right to left templates and English (LTR language). Some custom content types were created for albums. Site’s design is emphasizing artist’s digital painting technique and his unique manner and style packed inside a custom-made WordPress theme.